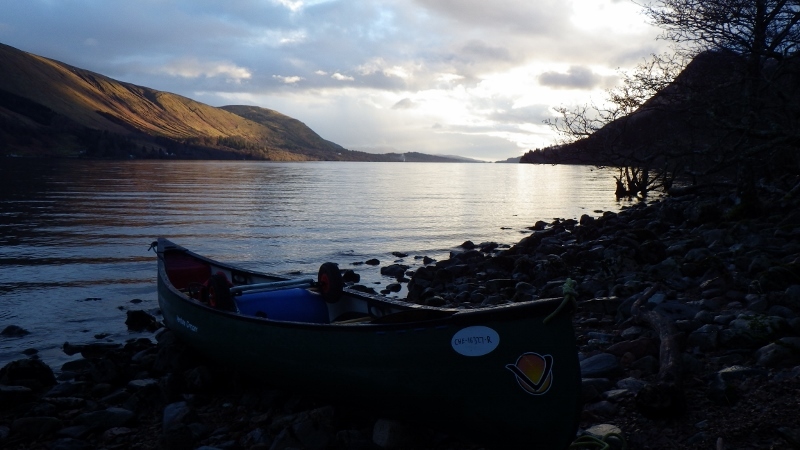 I was invited earlier this month to give a talk to members of a new local canoe club. It was an unusual occasion in that the average age of the membership was around 70 and the venue was a rather grand private members club; the organiser was keen that I used the opportunity to inspire his members to do more canoeing. Now canoeing is after all the sport and recreation that I love so talking about it is not in itself difficult but as I prepared for the talk I found myself challenged to explain why. The mountaineers classic ‘because it’s there’ just didn’t seem sufficient response. As I sifted through photographs and memories of the trips and expeditions I’ve enjoyed since my early days in a kayak with the Scouts, I realised that it wasn’t just the thrill of developing new skills and testing myself on ever harder pieces of water; there was indeed more to it than that. I came to appreciate that it was as much about the places canoeing had taken me to and the people I’ve shared those experiences with. Perhaps this is something that comes with age – I am now much closer to the average years of my audience than the teenage me who made his first foray onto the water at Black Park Lake on the north west fringe of London. Yet while reliving the excitement of my first run through Grandtully on the Tay I also recalled the splendour of the Scottish highlands that I was seeing for the first time and the companionship of the other members of the group on that early expedition. Indeed as I went through the photos it was faces and memories of events off the river as much as on that I found myself wanting to talk about. The wait in the snow at Rhayader on the day that our minibus broke down; the ice cream, beer and sunshine at St Clement after we’d played on the Rabioux Wave, the view back down Loch Lochy as we enjoyed a bivi and meal after a day battling wind in the Great Glen, and the sheer magic of being in the stand at Lee Valley, watching GB crews take Gold and Silver in the Men’s C2 event at London 2012. I think I managed to meet my brief and give those club members reason to continue to enjoy their paddling and their own exploration of the Thames on their doorstep and waters further afield. The talk and the audience response certainly made me realise that canoeing is about more than just a love of the water and really can be an inspiration for people of all ages. I remember that! And the sleeping in the barn with the sheep, putting on frozen stuff, frostbite in the fingers and whoever it was that got mild hypothermia which we found funny until we realised what it was! That bought some memories crashing back. Thank you!